This document intends to “provide a written policy that implements zero tolerance toward all forms of sexual activity, including sexual abuse and sexual harassment, and to provide guidelines to address the following prohibited and/or illegal sexually abusive behavior involving: Inmate perpetrator against staff victim; Inmate perpetrator against inmate victim; [and] Staff perpetrator against inmate victim. This policy also covers incidents involving contractors and volunteers. 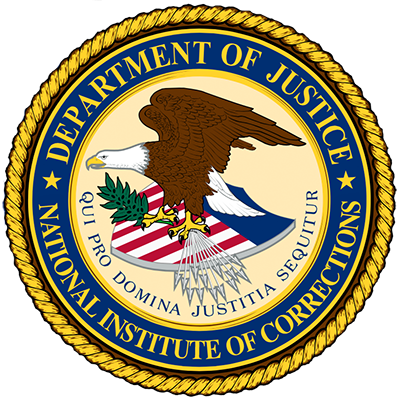 These guidelines are provided to: Help detect incidents, perpetrators, and inmate victims of sexually abusive behavior; Help prevent sexually abusive behavior; Educate staff to intervene properly and in a timely manner; Document, report, and investigate reported incidents; [and] Discipline and/or prosecute perpetrators” (p. 1). Procedures explain: prevention planning; responsive planning; training and education; screening for risk of sexual victimization and abusiveness; reporting; official response following an inmate report; investigations; discipline; medical and mental care; data collection and review; and audits. Also attached is the “PREA Intake Objective Screening Instrument”.